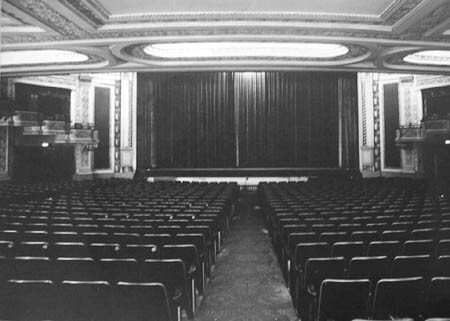 Regent Theatre Ballroom above theatre. 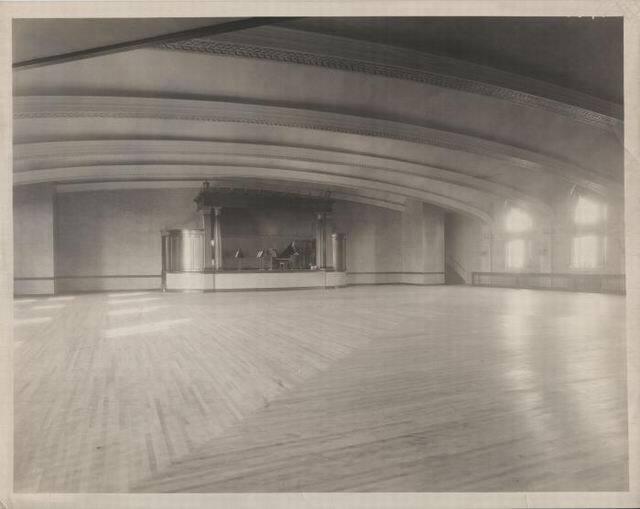 Later it will be converted into a bowling lanes. 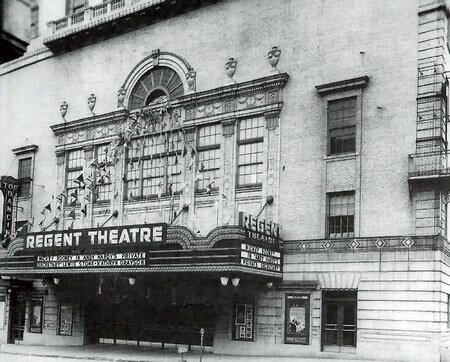 Regent Theatre 1923–1964 133 Crescent St NW at about the Kent County building stands today on Vandenberg Plaza. 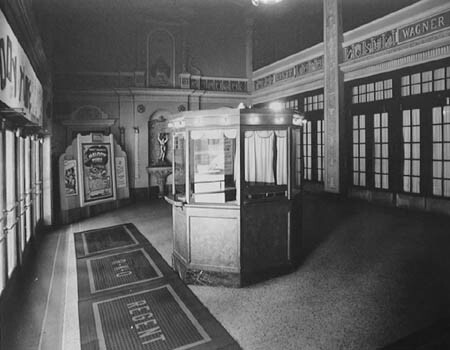 The RKO Regent was the second and lesser of the two RKO theaters in downtown Grand Rapids. 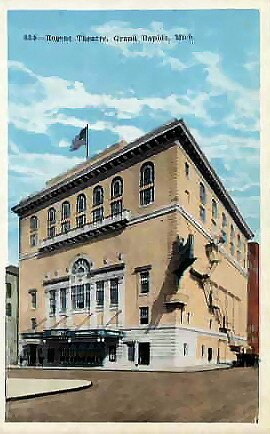 Since is was very close to the Grand Rapids Police Department, I often attended shows there and then went to meet my father at his office. 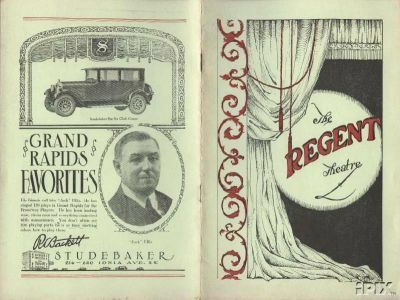 Because the Regent was the secondary house, it kept most of its adornment and was less modernized over the years. 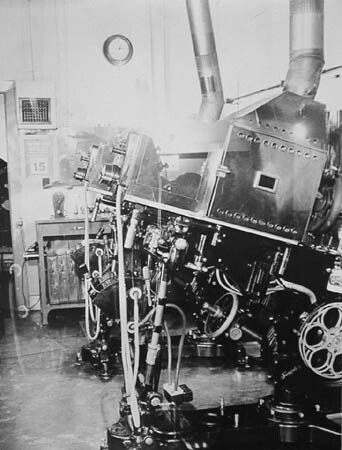 It did suffer the indignity of spending most of its later years running double features of horror flicks. 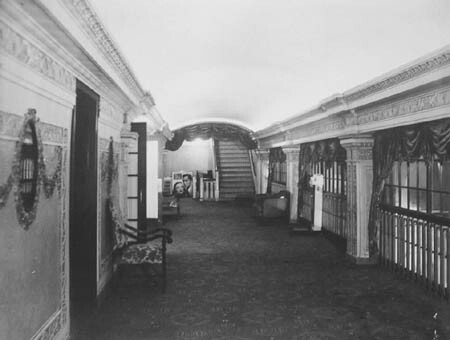 The ballroom on the top floor became Regent lanes. This bowling alley was very well known when it was being maintained as a top notch establishment. 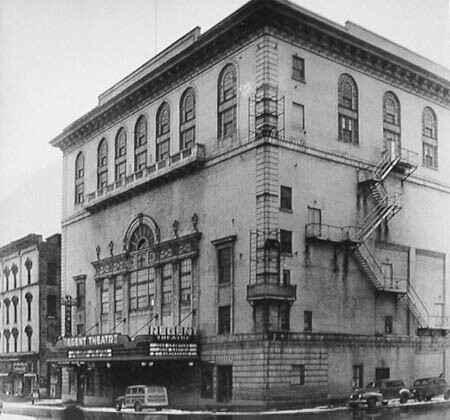 Thurmon Gibson rolled a record high triplicate at this place in the late 40s. That record stood for over 20 years. 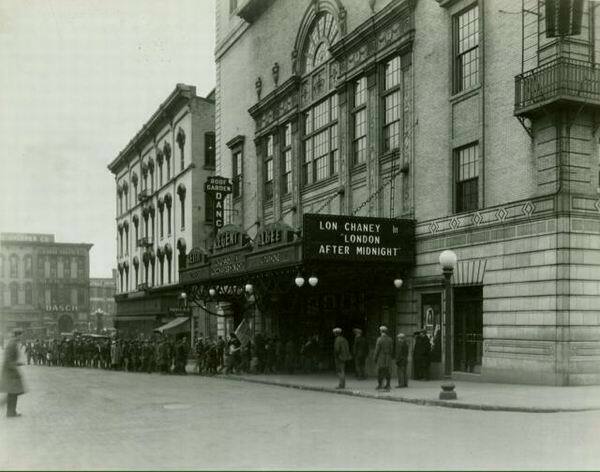 Again, this fine old movie house fell to urban renewal. 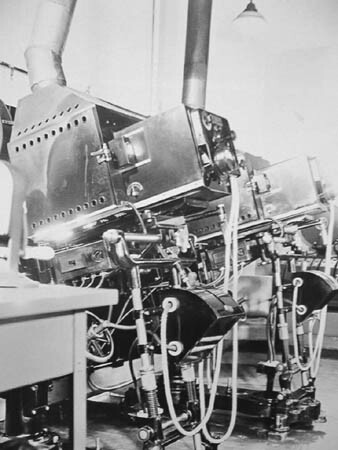 Incidentally, the projection booth pictures show it early on before the more modern arc lamps were installed. 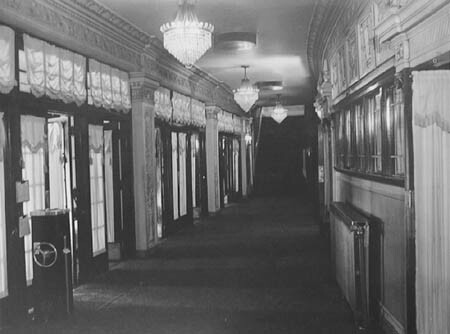 I worked at the RKO Regent the year it was closed in1964. 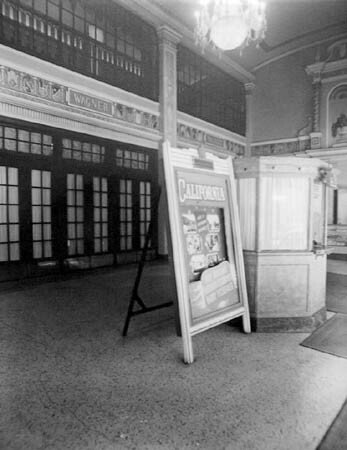 I was the last usher ever to be hired or to work at the theater. That was 45 years ago, I was just seventeen years old. 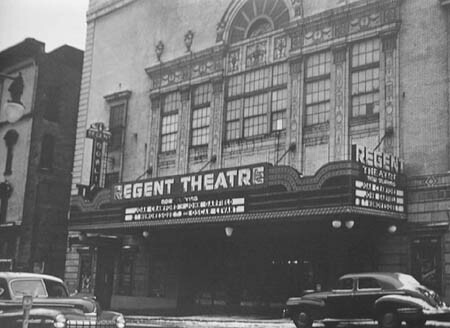 The Regent was one of the last of the grand old dames in a time when most of the indoor theaters were sizing down. The manager at the the time was a man named John Ottabacher I believe , he was as gruff and unbending as Capt. Blye of the Bounty. The assistant manager was a young fellow a year or two my senior and a friend of mine Don Dodds, he got me the job. 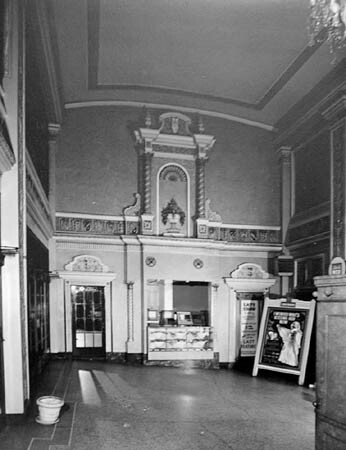 The theater was five stories high with a bowling alley on the 5th floor which had been closed and locked up for years due to never being updated to automatic pin setters or an elevator. I never did actually see the bowling alley due to being on strict orders from the Capt. to stay the hell out. However, Don had been there and discribed it to me, he said all the old balls, pins an furniture was still there. I learned about the old balls first hand one night. One of my duties was to check he balconies which were off limits. Kids my age would sneak up there to make out ,which was against Blye''s rules. This particular evening while checking, a racket started outside on the fire escape so I unlocked and opened the door, stepped out and was promptly knocked down by a herd of bowling balls. A group of local boys had broken in and started to roll the balls down the fire escape with the idea of selling them. 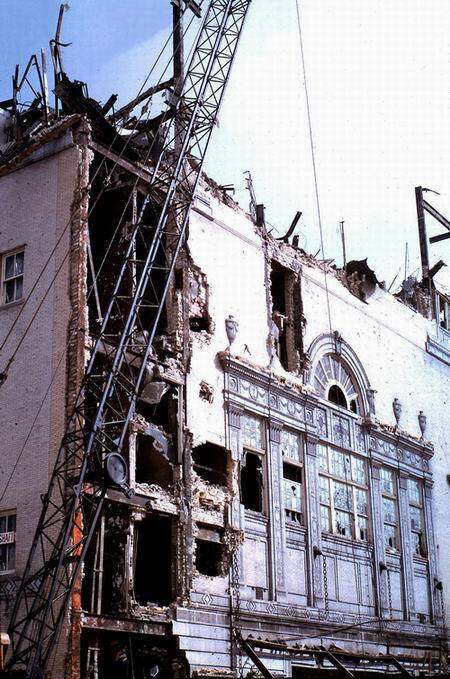 The theater had a multi-level stage with dressing rooms and second and third story stage doors that opened into thin air, a band pit and I seem to remember trapdoors in the stage floor. 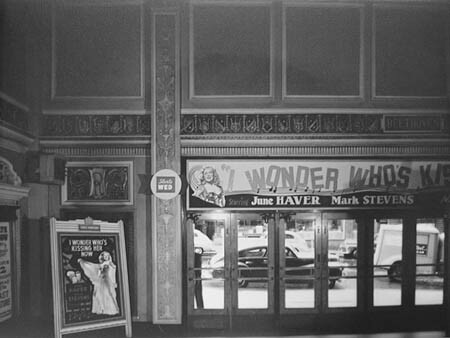 It was a great and mysterious place for a young fellow to have his first real job, at $ 1. 00 per hour. 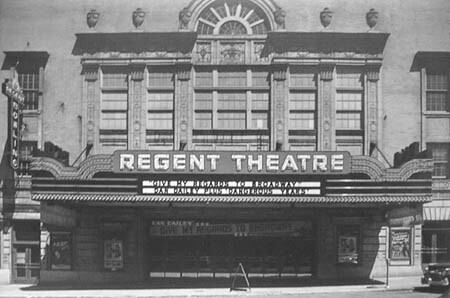 The section of Cresent Street that the Regent was on no longer exists. 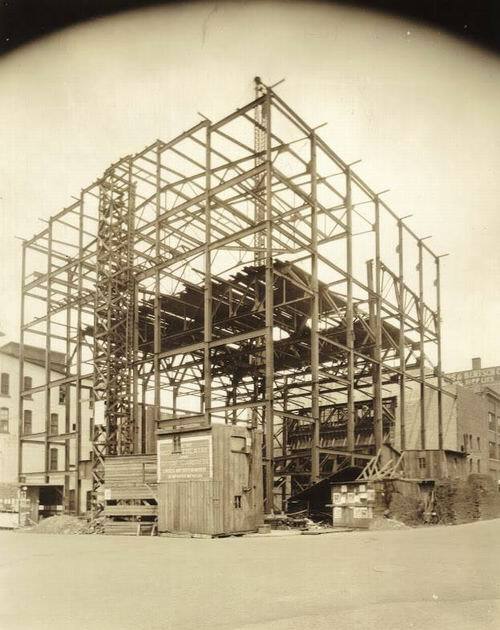 I believe it was about were Caulder Plaza is now. I''m glad I have those memories, I miss those good old days. Roger Balcer.